At the July Stride Pro Wrestling show, Red Daniels manhandled student wrestler Brad Crawford. The match was a one-sided affair with Daniels brutalizing the newcomer. After winning the match and screaming about missed opportunities, Daniels put a chair around the neck of Crawford. However, before a dastardly and potentially career ending injury could be dealt, Chris Hargas came to the rescue. He told Red to pick on someone his own size, but like most bullies, Red retreated and headed quickly to the locker room. Daniels returned the favor and caused a distraction during a tag team match with Hargas and El Magnifico against The DR Party. Then the two came to blows during the Rumble match to determine a new number one contender to the heavyweight title. 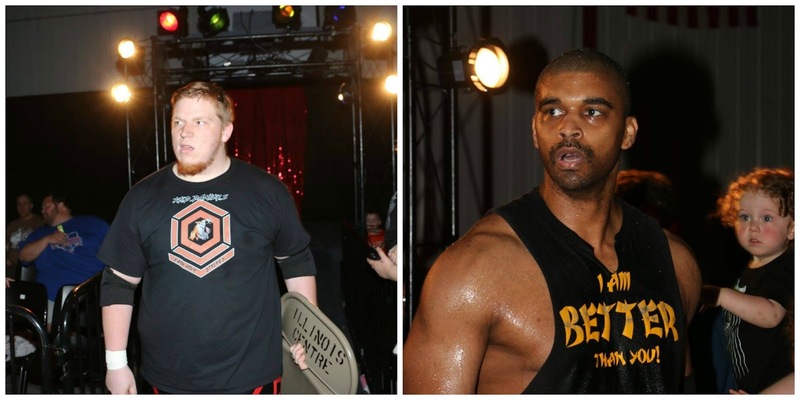 The two will come face to face in a match at Hot August Night 2, this Saturday. I'm looking forward to being on hand for this encounter. It's the first time in a while Daniels has had to face someone he can't bully and run over. 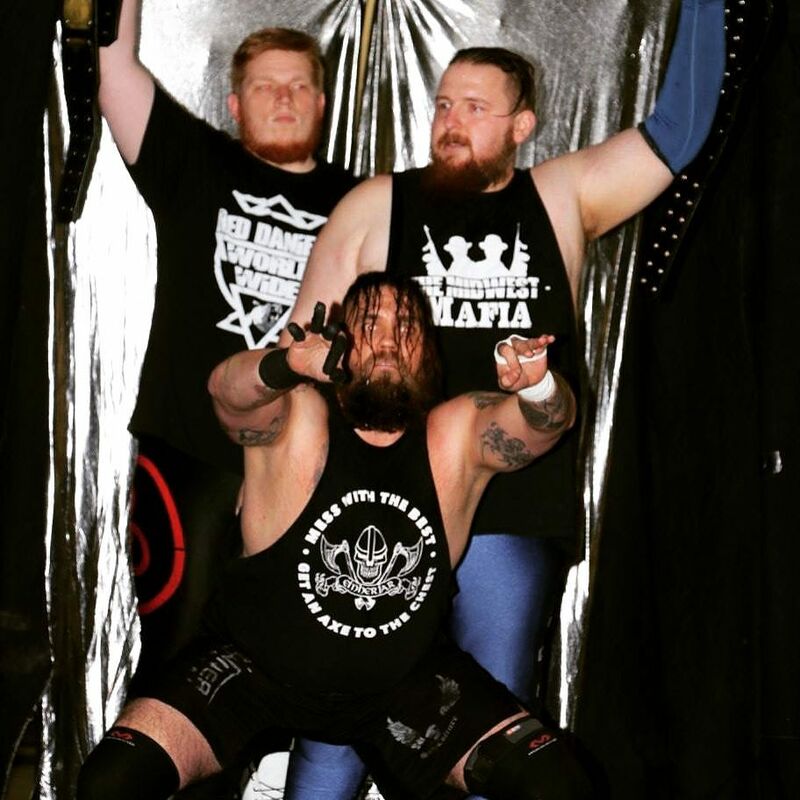 And Hargas has been involved in several tag team matches lately that have not helped his singles career in Stride. Even though Daniels is still a rookie, he's had plenty of experience and has learned plenty from the likes of Roger Matheus, Jake Capone and even his time in the ring against Heath Hatton. Hargas is a veteran of indy wrestling and is the current SICW champion. This upcoming clash will be a case of the irresistible force meeting the immovable object. Be there Saturday night to witness this amazing encounter in person.